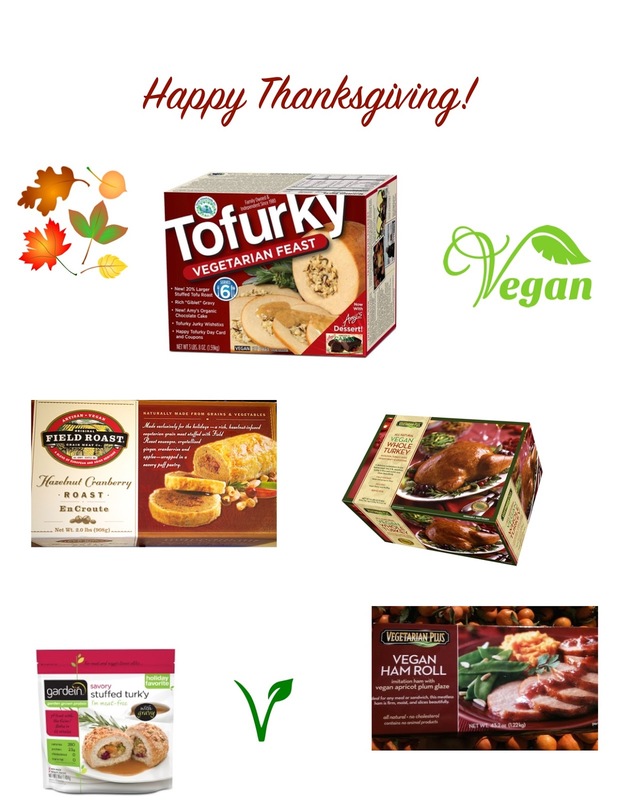 Today I am going to be sharing with you some Vegan/ Vegetarian options you can have this Holiday. I have been a Vegetarian for 10 years and when it comes to the Thanksgiving and Christmas, I do not want to miss out on all the yummy goodness these holidays have to offer. For Thanksgiving I always get the Tofurky Roast. I look forward to it every year! Whether I am having Thanksgiving at home or going to my relatives home, I make that and bring some slices with me. Everyone is usually eyes up my dish too lol! Here are some other options to try! I will let you know what other ones I find and try this year!